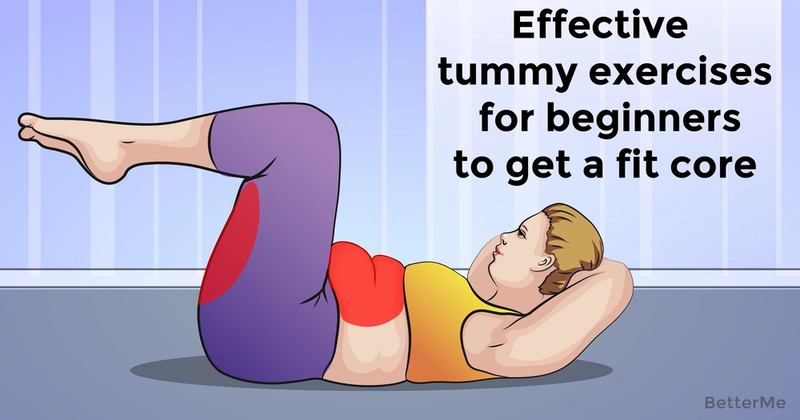 If you think that belly fat is just the fat covering your abs, you are wrong. Fat is also stored on the organs inside your belly, and that is more difficult to burn than the superficial fat. A large amount of belly fat, no matter of which variety, significantly increases the risk of colorectal cancer, sleep apnea, type 2 diabetes and cardiovascular disease. 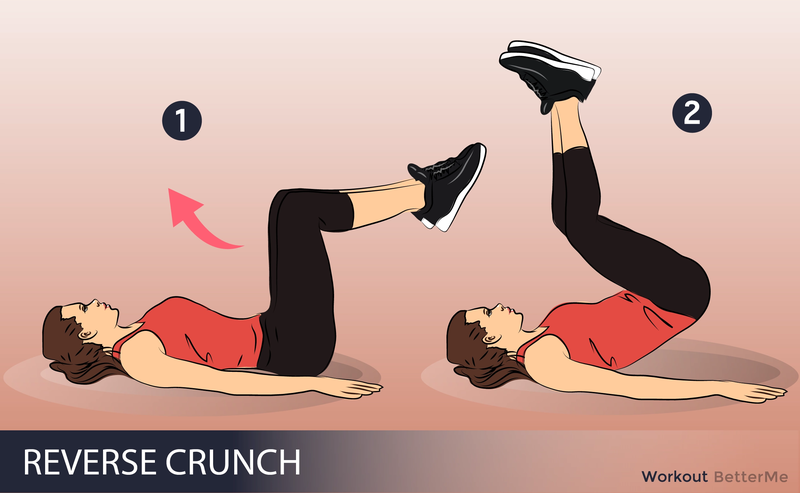 Ab exercises can increase the tonus of your abdominal muscles, make you look leaner and meaner, and improve your posture. 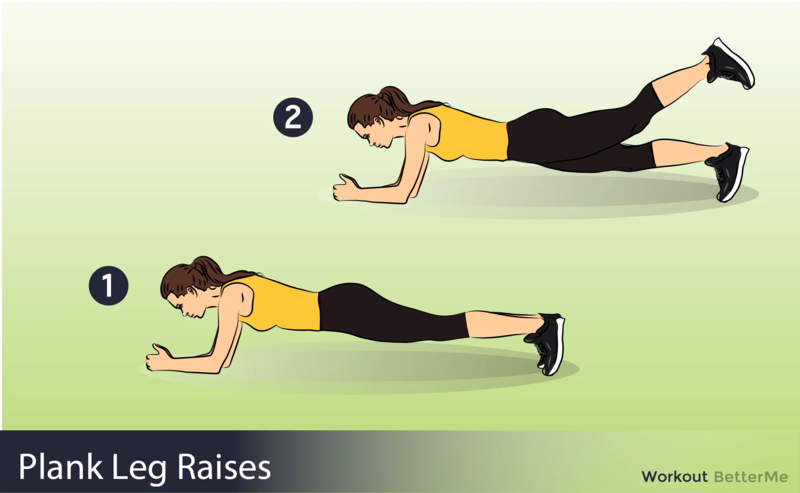 Let’s take a look at some beginner-level, core-strengthening exercises. - Lie face up on the mat, with your knees raised and bent at a 90-degree angle. - Keep your back flat against the mat, extend your arms by your sides and spread your fingertips. 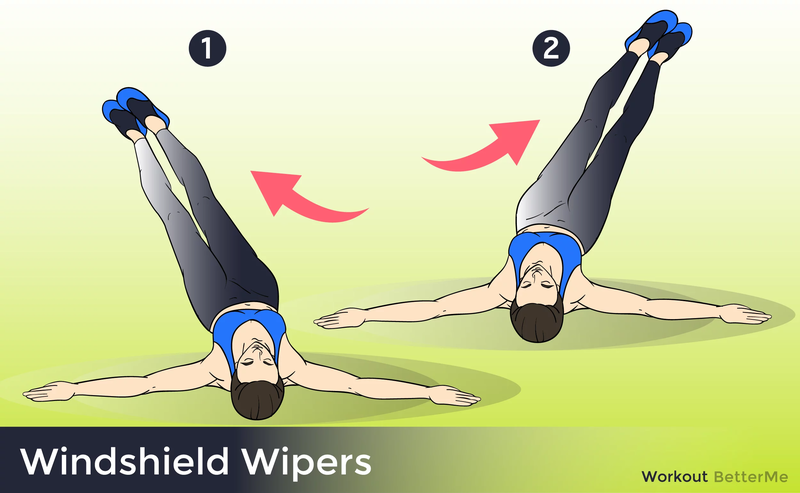 - Keep your shoulders flat on the mat and pull them away from your neck. - Inhale while lowering your feet to the mat, exhale while returning to the starting position. - Lie face up on the mat, knees raised and bent at a 90-degree angle. - Feel your back lying flat on the mat, extend your arms by your sides and spread your fingertips. - Inhale while slowly moving your knees to the right, exhale while returning to the starting position. Repeat the move towards the left. - Place the stability ball in front of you and kneel, propping your hips and abs against the ball. - Place your hands on the ground in front of you and walk them out until the ball rolls beneath your upper thighs. - Slowly lift your arms, bend with the palms pointing towards your head and balance your body on the ball. - Once you’ve acquired a stable position and your body is straight, with a small arch in your back, hold the position for 30 seconds. Focus on sucking in the belly button and squeezing the thighs.